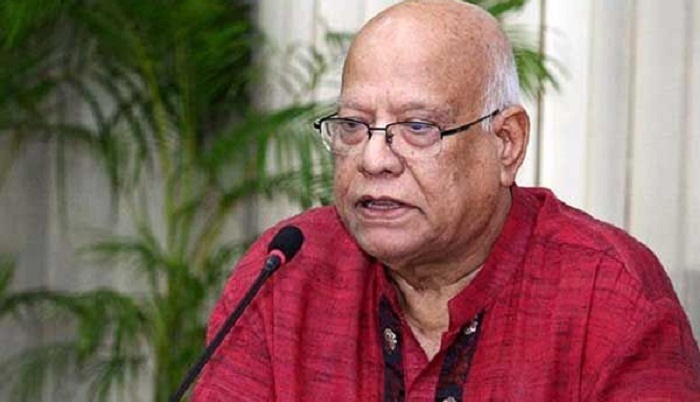 Finance Minister AMA Muhith has said the poll-time government is likely to be formed on Friday. Muhith came up with the remark while talking to journalists at secretariat in the capital on Thursday noon. There will be no new minister. However, the resignation letters of technocrat ministers were not accepted by the Prime Minister yet, he said. Industries Minister Amir Hossain Amu was also present at that time.